Mega Star Chiranjeevi's 150th film is attracting the attention of all. Mega fans waited for many years and when it came out that Puri Jagannath impressed Chiru with the first half of Auto Jaani everyone thought it will be only days before Chiru will start shooting. However they received shock when news came out that Chiru and Ram Charan did not like the second half. 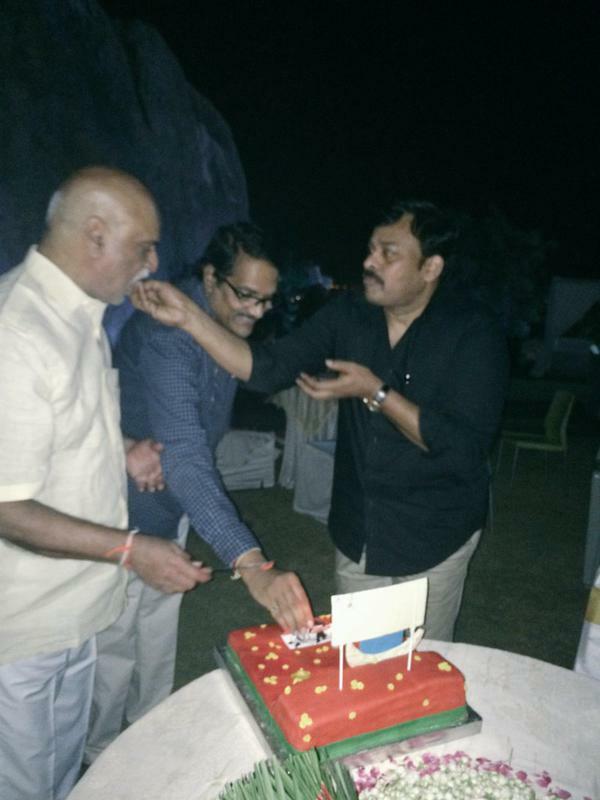 Now the story discussions came back to square one and buzz is Chiru started searching seriously for the story. Sources say he even asked Vijayendra Prasad to provide story for him and he requested for some time. At the same time Chiru is looking at hit Tamil films and select suitable story from them. Speculation is on what type of story Chiru will finalize.